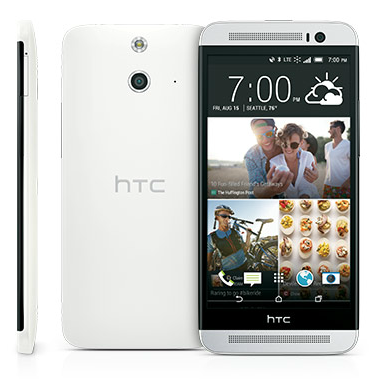 The HTC One E8 is a plastic version of the M8 that contains the same internals and a larger 13MP camera. Yet despite the similarities, its Lollipop over-the-air update has come significantly later than its flagship counterpart's. But alas, it's here. The update bumps phones up to software version 2.32.651.7. Sprint has posted the changelog, and so has HTC. The latter included a 1.9GB RUU file you can download to install Android 5.0 manually. Instructions are also available on the same page.